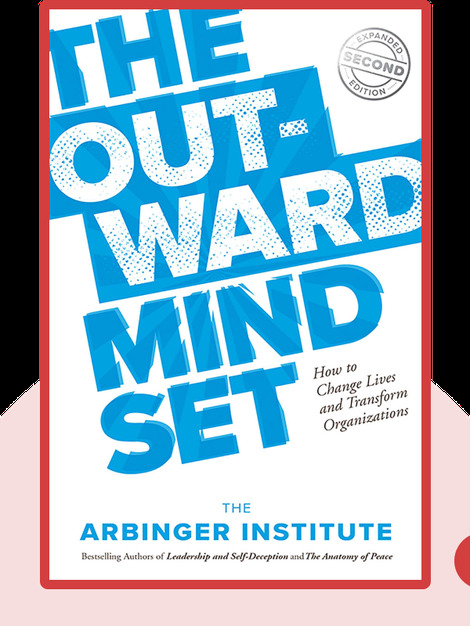 The Outward Mindset (2016) explains how changing your perspective can transform the world. These blinks discuss how a focus on personal needs obscures the needs of others and how, by identifying collective goals, people can make powerful collective changes in society. 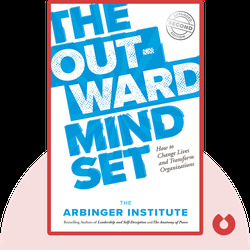 The Arbinger Institute was founded by scholars and aims to spread the word about positive mindsets. The institute has produced bestselling books and courses and now has over 300 facilitators, coaches and staff members in offices in 18 countries.